Spinneybeck and FilzFelt are pleased to introduce a series of new acoustic and room dividing products at this year’s NeoCon, North America’s largest design exposition and conference for commercial interiors. And there’s a new member of the family… cork! After five decades of being the go-to for full-grain leather, Spinneybeck will introduce a new natural material. Initially inspired by techniques used in traditional cork shoe sole molding, Norwegian designer Lars Beller Fjetland’s sound absorbing composite cork wall tiles take cues from street grids and factory buildings. 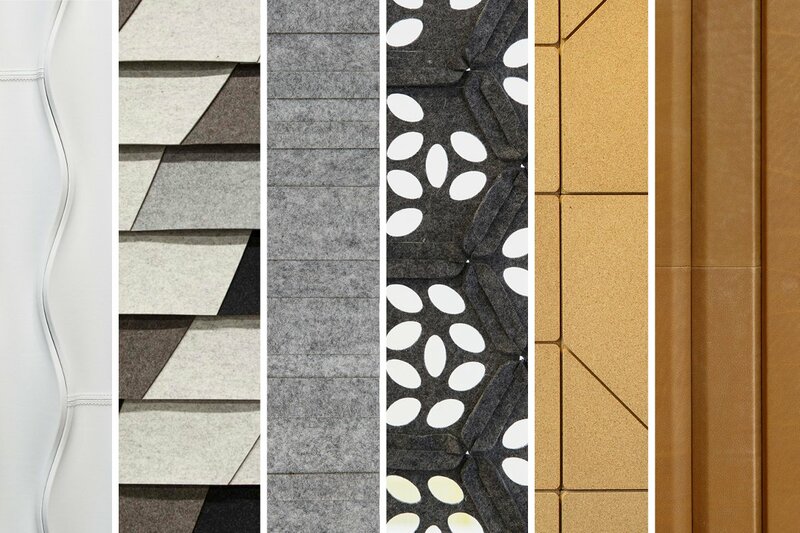 These high-performing architectural products highlight our love of all things natural and will be integrated into the Knoll Showroom on the 11th floor of the Merchandise Mart from June 13–15. Stop by and see what we’ve had up our sleeves!